Bob Bryan and Mike Bryan moved to the 2012 Australian Open final as they defeated Swede Robert Lindstedt and Horia Tecau of Romania in a hard fought match 4-6 6-3 7-6(5). They had to save a matchpoint at 5-6 in the third set, but Bob held his serve and all had to be decided in a final tiebreak. Lindstedt and Tecau stormed to a 5-2 lead with two mini breaks to their good, but the Bryan Bros kept their cool and won 5 consecutive points to win the match. 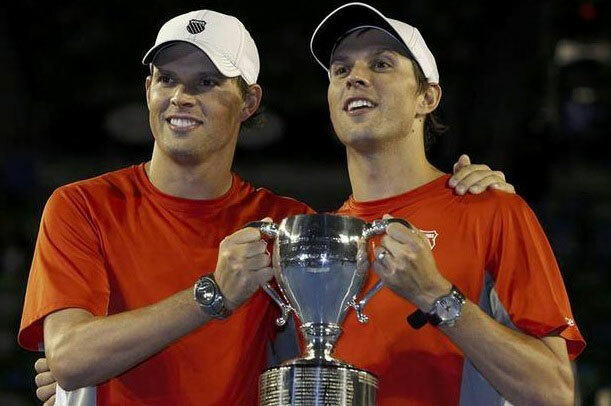 This could be the 12th Grand Slam title for the Bryan Brothers, should they prevail in the final. They would become the most successful doubles pair in history, overtaking Todd Woodbridge and Mark Woodforde with 11 Grand Slam titles to their names. 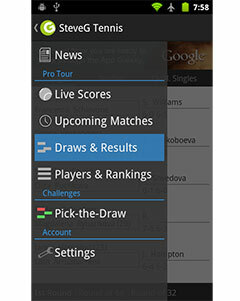 Leander Paes and Radek Stepanek will try to stop them in the final. Paes/Stepanek defeated no. 2 seeds Daniel Nestor of Canada and Max Mirnyi of Belarus 2-6 6-4 6-4 in the other semis. 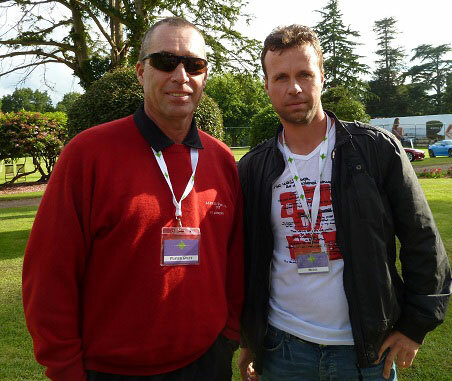 For Stepanek, this would be the first Grand Slam title of his career, whereas Paes could capture his 7th.